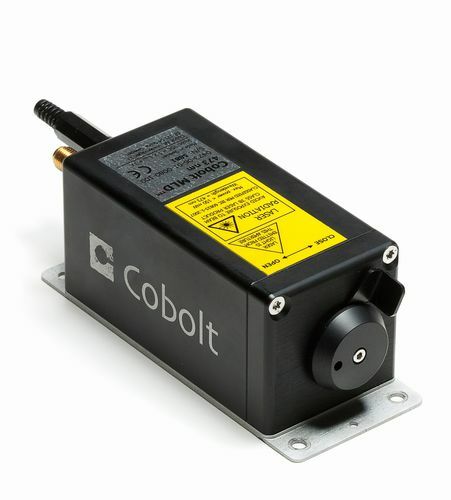 The The Cobolt 06-MLD 473nm features a high quality diode laser module which gives optimum beam performance and modulation in a tiny and solid package. This product guarantees a long-lasting and effective device due to its world-class quality. Cobolt 06-MLD 473nm specifies the following: Compact blue laser diode module, CW output Power 80 mW at 473nm., Great quality laser beam, TEM00, Fast and high aspect ratio direct modulation: digital, on/off, analogue, fully unified drive and control electronics and has 12 months warranty. 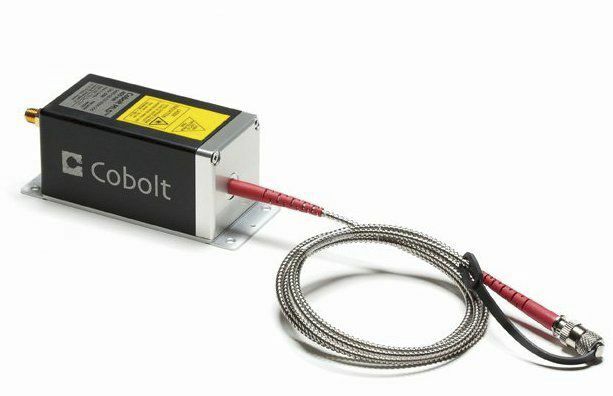 The wavelengths on the same platform of this product are available of 405nm, 445nm, 473nm, 488nm, 515nm, 633nm, 638nm, 647nm, 660nm.